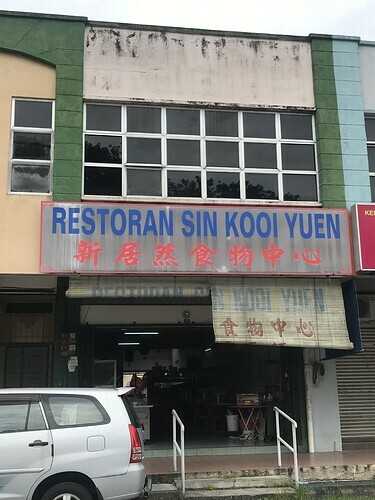 This restaurant was recommended by a friend who truly like to eat Wan Tan Mee. 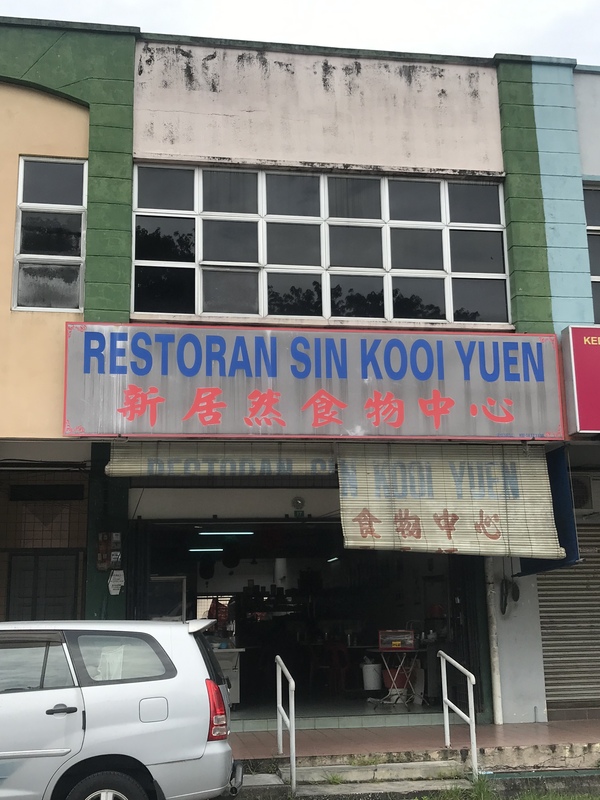 Because it was far-off from popular residential, therefore if not seriously come in and check it out, it hard to discover there is a wan tan Mee shop at this area, whereas the signboard is not stated what kind of food their provided. I’m kind of picky on Wan Tan Mee at Ipoh as most of them having some alkaline smell that I didn’t like it. 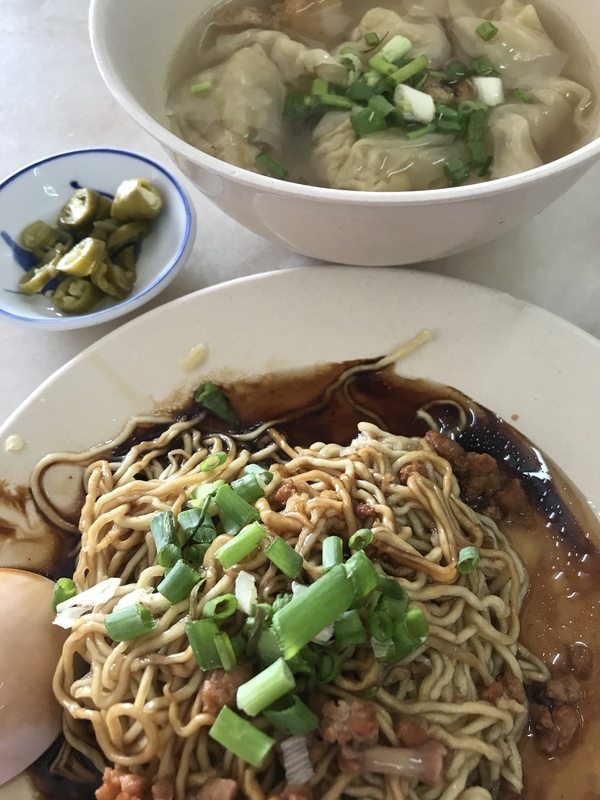 After have a try on this Wan Tan Mee, I would said yes, it was kinda special compare with those comman Wan Tan Mee selling at Ipoh. The gravy of Wan Tan Mee can feel it was special cook by mushroom n minced pork meat which was different from other hawker simply using black source as dry mee source.